There are 12,000 slots available for Chicago teens to work an apprenticeship or internship through the program started by Maggie Daley. 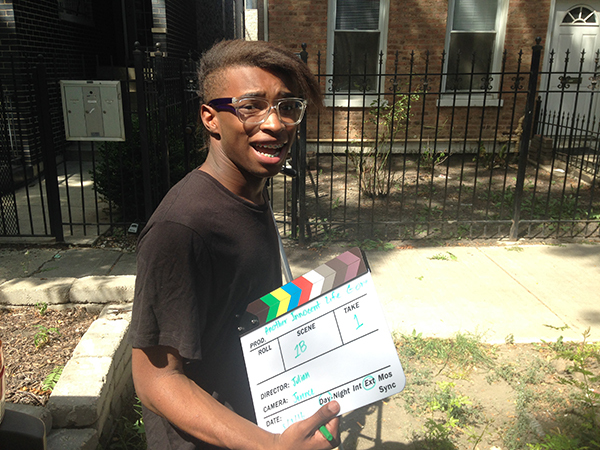 Wells Community Academy High School senior Jerence Rambo’s five-minute short will be shown at The Logan Center for the Arts. He produced the movie through a summer After School Matters program. 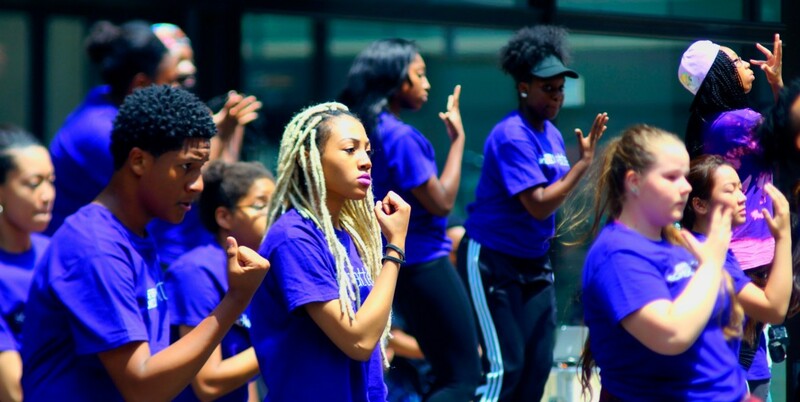 More than 300 programs at 70 locations across the city will be offered beginning Feb. 22. There are 9,000 paid opportunities for students 14 and older enrolled in school.